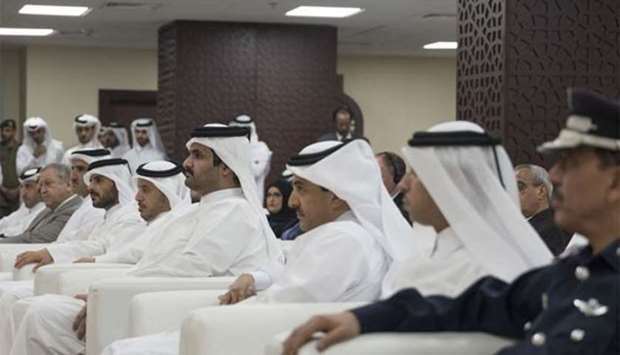 His Highness the Deputy Amir Sheikh Abdullah bin Hamad al-Thani along with a number of ministers and senior officials at the inauguration ceremony of the Institute of Criminal Studies on Sunday. Under the auspices of His Highness the Amir Sheikh Tamim bin Hamad al-Thani, His Highness the Deputy Amir Sheikh Abdullah bin Hamad al-Thani inaugurated the Institute of Criminal Studies, Cybercrime Prosecution, Money Laundering and Economic Crimes Prosecution, State Security and Counterterrorism Prosecution, at the headquarters of Qatar Public Prosecution on Sunday. 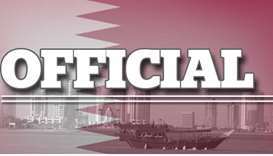 HE the Prime Minister and Minister of Interior, Sheikh Abdullah bin Nasser bin Khalifa al-Thani, attended the inauguration ceremony along with a number of their excellencies ministers, heads of diplomatic missions accredited to Qatar and senior officials, Qatar News Agency reported. HE the Attorney-General Dr Ali bin Fetais al-Marri delivered a welcoming speech on this occasion. 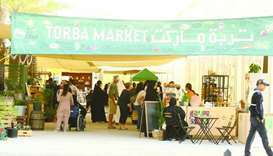 He said that Qatar offers great support to the judiciary on all levels and affirms its independence. 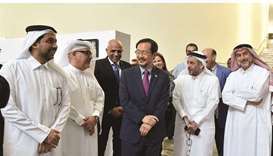 "The opening of this institute reflects the support of His Highness the Amir Sheikh Tamim bin Hamad al-Thani for the independence of the judiciary and working for the supremacy of the state of law and organisation, and the separation between authorities," he said. In his remarks on the sidelines of the ceremony, Dr al-Marri appreciated the role of HE the Prime Minister and Interior Minister in maintaining harmony between the judicial and executive authorities though these are in conflict with each other in many countries. The Attorney General pointed out that the new institute is specialised in criminology and gives the staff of the General Prosecution training courses and workshops all year round. It will also include a statistics centre that would provide accurate figures on the number of crimes, their types and reasons and study them to put practical solutions accordingly. "Though Qatar has one of the lowest crime rates and the most secure environment worldwide, this institute is expected to make a quantum leap in reducing further the crime rates, keeping Qatar ahead of the most secure countries in the world," he said. He further pointed out that specialised Qatari professors and experts work at the institute in co-operation with international experts and specialists from different parts of the world. 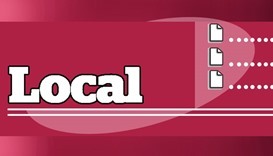 Dr al-Marri said that the importance of the cybercrime prosecution has increased after the hacking of Qatar News Agency, stressing that counteracting such crimes has become an absolute necessity. "We care about such crimes and co-operate in this field with other big countries with sophisticated technological experiences." He explained that the new specialised prosecution departments would produce specialists in fighting cybercrimes, economic crimes, money laundering, and terrorism. The Attorney General stressed that money laundering and economic crimes have become more complicated and linked to terrorism and hence it has become very important to maintain specialised prosecution departments in the country, as these crimes evolve quickly and require creative local mentalities to handle them. Dr al-Marri explained there is active co-operation between the Public Prosecution and Qatar Central Bank and the Ministry of Interior with regard to combating trans-border money laundering and economic crimes and cybercrimes. 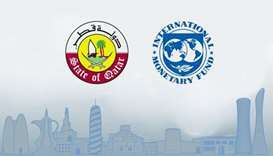 Qatar has also maintained various binding agreements with most world countries in these fields, where information sharing and necessary support in such cases are mandatory. 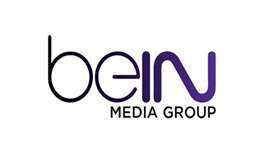 Whether it takes a long or short time, all those involved in the piracy of beIN Sports will be prosecuted, HE the Attorney-General Dr Ali bin Fetais al-Marri declared on Sunday. He further stressed that world is governed by laws and regulations and there are strict legislations to protect intellectual property rights internationally. 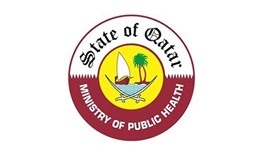 Regarding the latest updates of the Compensations Claims Committee, Dr al-Marri pointed out that during the first phase of its work, which involved collection of information and preparations of the related files, it was headed by the Public Prosecution, but the next stage is headed by HE the Deputy Prime Minister and Minister of Foreign Affairs Sheikh Mohamed bin Abdulrahman al-Thani, as this phase will be on the international level.